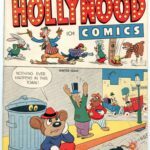 The original ‘ole man’s collection had Straight Arrow #1 and #3 from January 1950 and June 1950 respectively (Magazine Enterprises). He would have been nine years old when he bought them fresh off the newsstand – probably about the same age as me when I first got my hands on them. 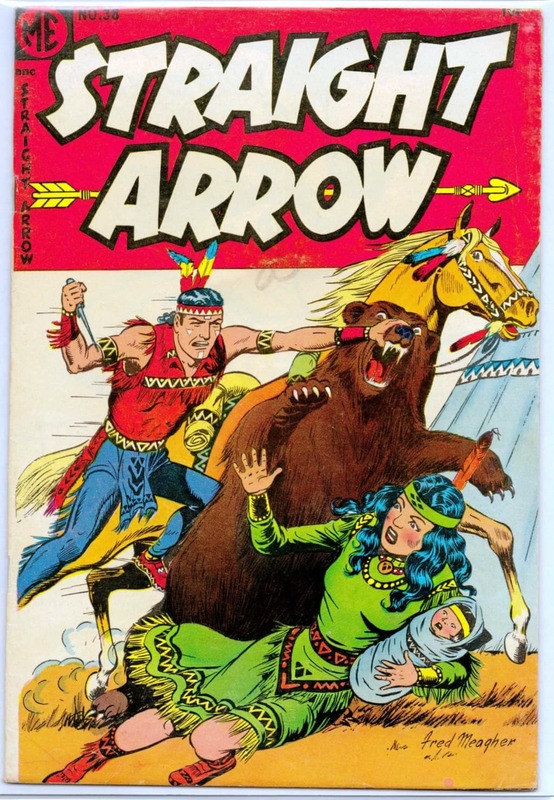 It’s what first led me to discover Frank Frazetta (illustrator of the cover of the bear attack on #3 and the cover of #22 below as well). The artists on #1 and #38* below is Fred Meagher). Back in the day, Westerns were all the rage. 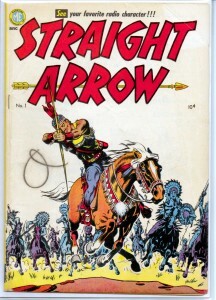 And Straight Arrow himself was quite popular. 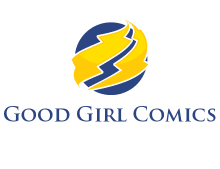 Today interest has waned on the genre and Straight Arrow as well – these books can be found for a “reasonable” price on the Bay, considerably under guide. 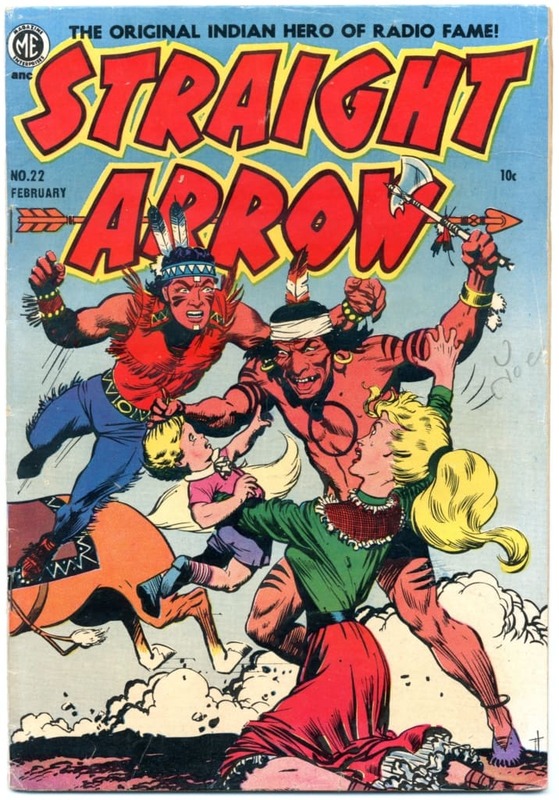 Regardless of current popularity, the backstory of Straight Arrow is a quite interesting tale of corporate marketing skills. 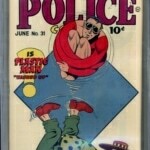 This is the first comic book series that I’ve come across that was created by an advertising agency. In 1947 the National Biscuit Company (Nabisco) wanted to break into the burgeoning morning breakfast cereal market dominated by Post, Kellogg’s and General Mills. It hired the McCann-Erickson agency to work its creative magic for the Shredded Wheat product. What they came up with was one of the magical moments in advertising history, where the idea itself grows to become as successful as the brand it was originally designed to promote. The marketing team at Nabisco remained fully engaged in content and story across all its media outlets. Straight Arrow was first developed into as a radio show targeted toward the audience of prospective Shredded Wheat consumers. 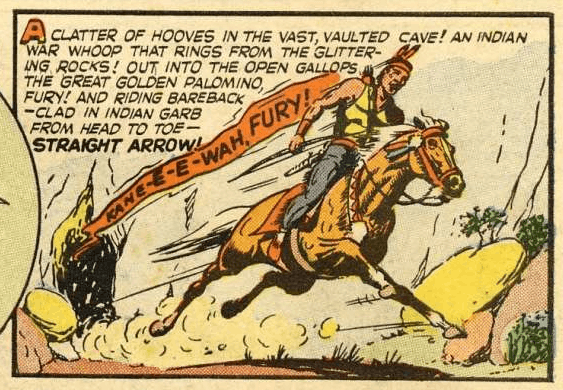 The character designed to resonate with them was the son of a Comanche Indian chief, riding his “Lone Ranger-like” Palomino named Fury from a “bat-like” secret cave and using his warrior skills of incredible archer accuracy to right wrongs (typically the evils of greed or lust). 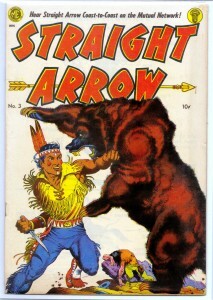 Steve Adams, proprietor at Broken Bow Ranch, was his secret identity and only “Packy” McCloud knew who Steve really was. On February 7, 1949 Nabisco put out “Straight Arrow” nationwide as a 30-minute episode over the Mutual Network. It aired three times a week (alternating the time slot with Bobby Benson). Soon it was among Nielsen’s top 10 daytime radio programs – reportedly the “first time a children’s program ever inched into the soap opera day­time stronghold for a top-ten spot.” By January, 1950 it was estimated Nabisco had spent $1,000,000 on radio time. The radio show came to an end 292 scripts later on June 1951. Produced live for the entire run, very few recordings of the program were left behind to be heard today. To further establish product engagement, McCann-Erickson also created “Injun-Uity Cards” which were printed and inserted in boxes of Shredded Wheat. The cards contained information and graphics of American Indian lore and customs. 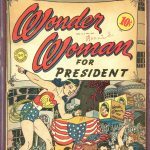 Most relevant to this site, Nabisco contracted with Magazine Enterprises for a comic book version (which actually out-lived the radio shows – running 55 issues to March 1956). 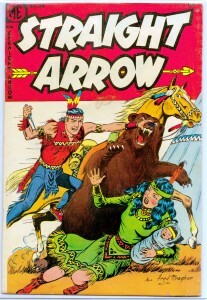 Gardner Fox was the primary writer with Fred L. Meagher doing most of the illustrating. Starting at roughly the same time was a newspaper strip version. The strip first appeared June 19, 1950. 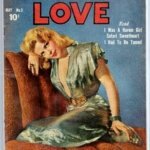 Nabisco maintained character ownership, while Magazine Enterprises produced strip. Bell Syndicate acted as its distributor. 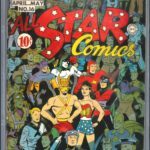 Promoted as “the only Indian hero in present day news­paper comics” it was syndicated in about 200 U.S. newspapers but only lasted a little over a year (ending August 1951). Shredded Wheat is no longer a Nabisco product and hence no longer owns the character rights. The current copyright holder is Post Foods, which along with the rest of society has long forgotten the cries of Kaneewa Fury!